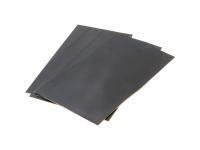 Brake lining with organic lining composition. This brake pad compound is also used originally by the scooter manufacturers in the original equipment. 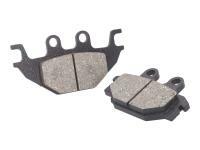 Solid braking performance with good durability distinguishes these brake pads.